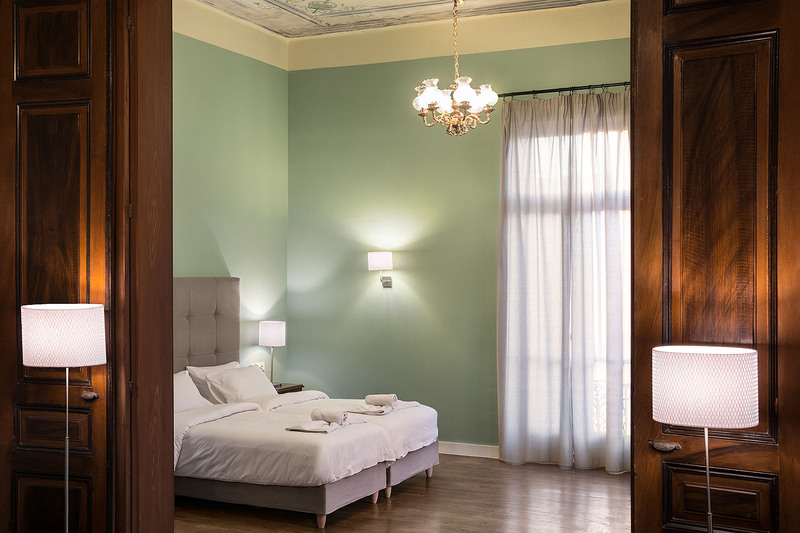 Porto Antico provides 11 rooms in total, 6 of which, enjoy majestic sea-front views of the Venetian harbor, the lighthouse, “Firka” Fortress and “Giali Tzamisi” (Mosque of the Seaside). 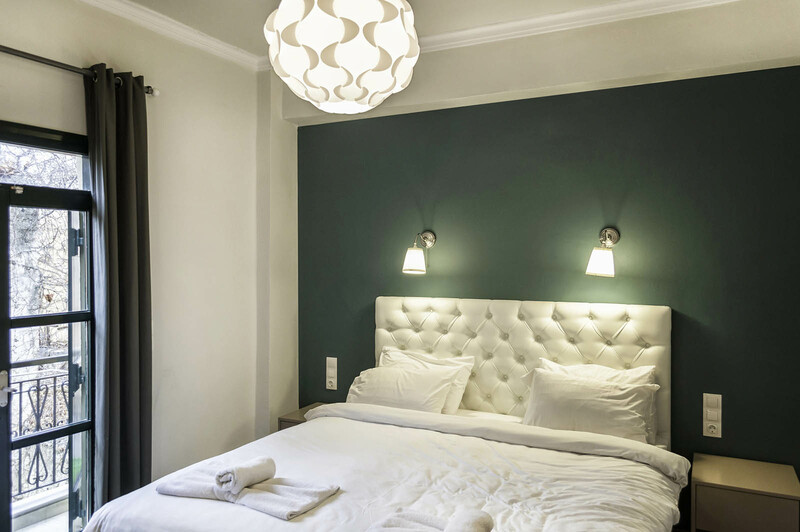 It also offers 3 apartments of 2 bedrooms each, located a few metres away from the hotel main building. All rooms and apartments feature: new mattresses, individually controlled cooling/heating, LCD satellite TV, high speed free Wi-Fi Internet, mini fridge, safety deposit box, WC, shower, hairdryer, toiletries and either a balcony or windows, offering unique views of the picturesque Venetian harbour and its romantic surrounding backstreets. All the apartments also feature fully equipped kitchen.